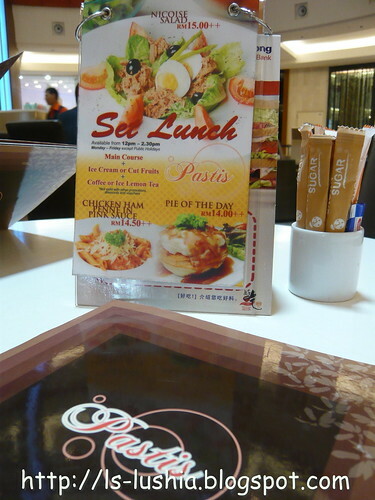 Swez Brasserie @ Eastin Hotel KL holds a clean and minimal decor concept ,which is both casual and breezy at the same time. The environment was good but a little noisy as it was quite packed. As for the food, please see rating below. 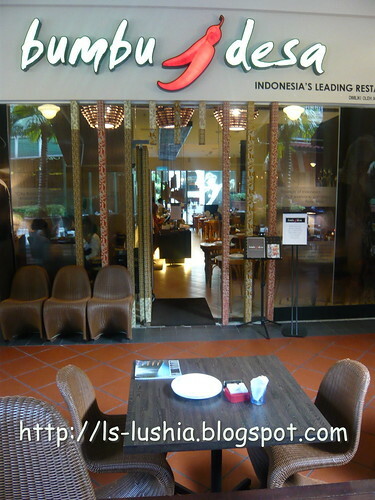 Bumbu Desa, one of the Indonesia's leading restaurant is now here @ The Curve! 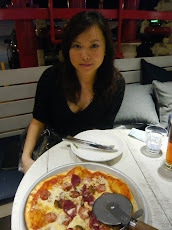 Was at The Curve to meet one of my friend for lunch last Sunday. 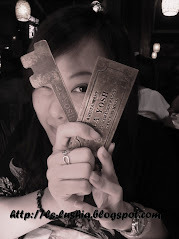 We were strolling down "The Street" and the crowd at Bumbu Desa caught my attention! Took a quick glance and saw a notice stand placed near the food display island. 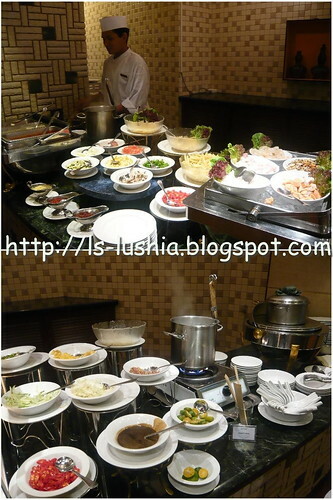 It indicates that the restaurant served ala carte dishes and it's not a buffet system. I guess the food displayed at the island cabinets has given patrons the wrong idea that it is a buffet. 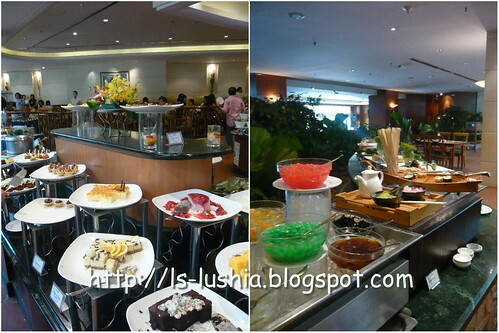 As for me, the restaurant is kinda like a "medium to high end" mixed rice restaurant to me. 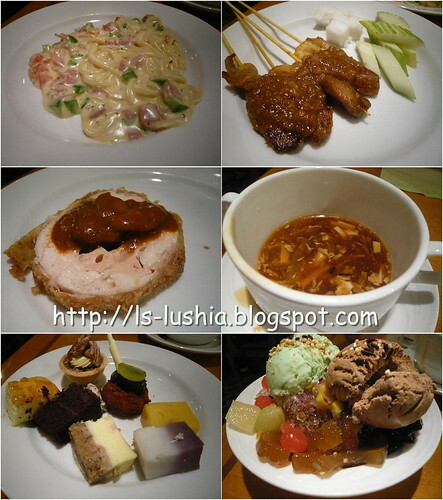 Am pleased with their dishes and I revisited the restaurant the next day itself. 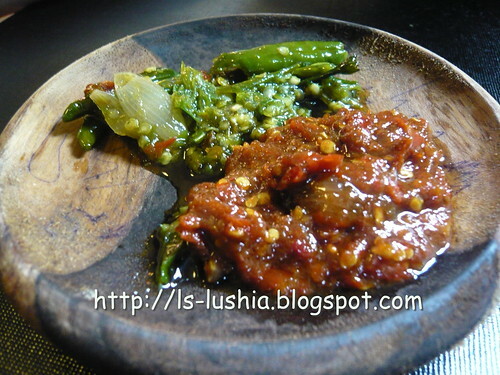 Bumbu desa serves Sunda (Western Javanese), Padang & Melayu Cuisine. Dishes are displayed on an island, with a small indication card with a brief description of the dish. 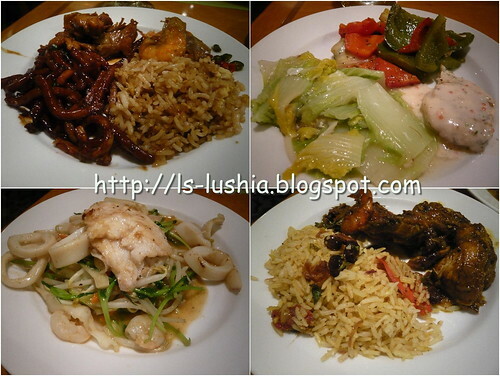 Picks your favorite/preferred dish and after frying/cooking or reheating, food will be served shortly. 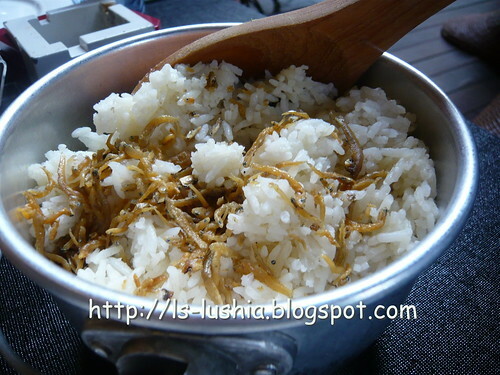 Traditional Sunda steamed rice (steamed with coconut milk and anchovies) and then served with fried anchovies. Appetizing! 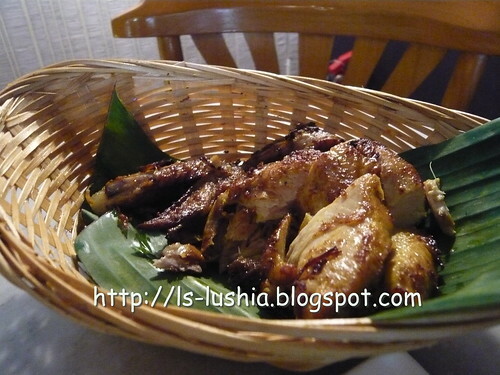 Ayam Pop, one of the chicken dish believed to be originated from Padang, Indonesia. A dual process dish, the chicken was first steamed and then sauteed. 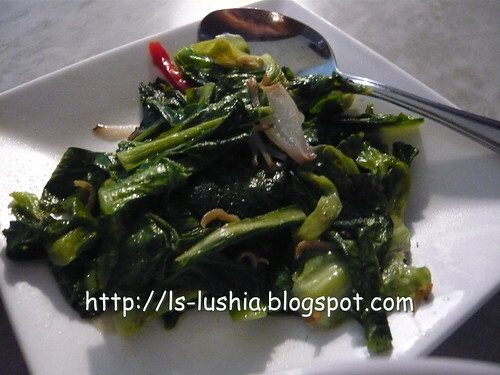 I have ordered another chicken dish- Ayam Bumbu Desa but missed taking picture of it. 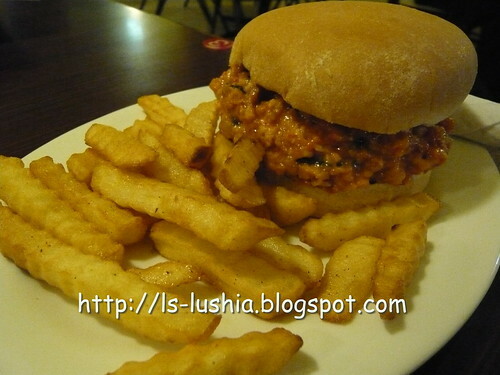 Like the tenderness of the chicken, taste wise- pleasing! 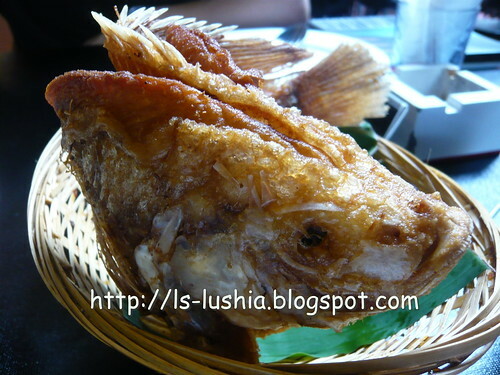 Well marinated deep fried talapia. Crispy and crusty and yet juicy! 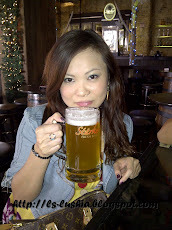 Goes well with the sambal paste! 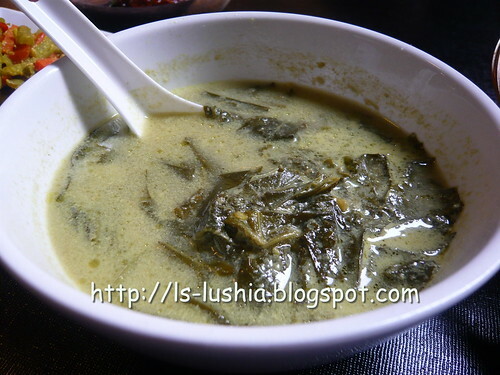 Simmered kale leaf in coconut milk with and spice. Not as appealing as described. The word "Paku pakis" always reminds me of the plant we used to learn during in school. 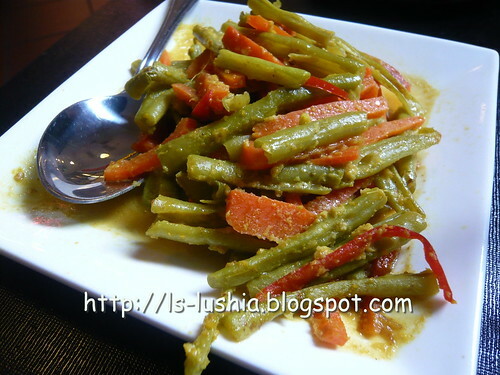 Gulai Paku, also sometimes known as Gulai Pakis is a vegetable dish that originated from the Minangkabau ethnic, Indonesia. 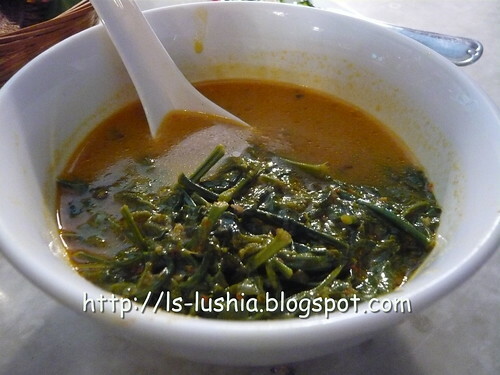 Gulai Paku Pakis served in sweet and sourish broth, tasted ordinary. My favorite of all!! Ended up with red and thicker lips after this! 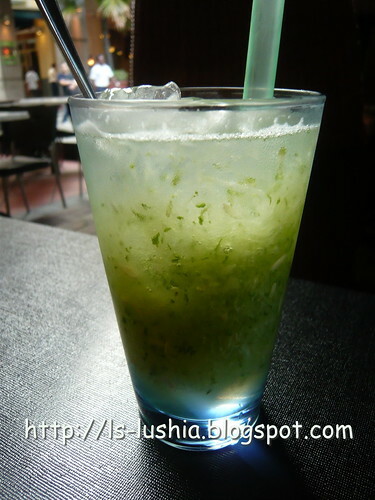 Blended ice cucumber with lime juice, a popular drink among the Achehs. 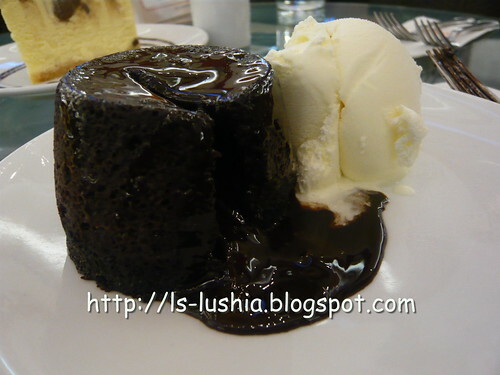 A little cooling effect for me after the meal. "FLAVORS OF INDONESIA THAT EVERYONE CAN ENJOY." Tea Set for lunch and cakes as desserts after dinner! Pastis @ The Gardens seems crowded during lunch hour. 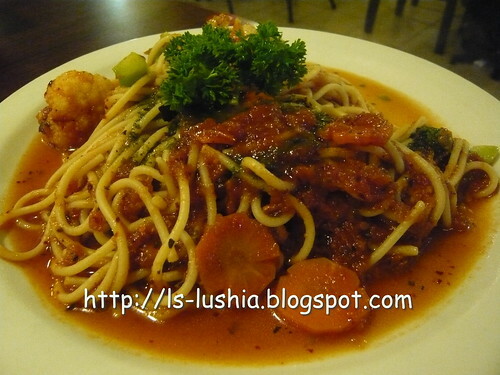 It raises our desire to know more about this cafe and we decided to have our lunch there. 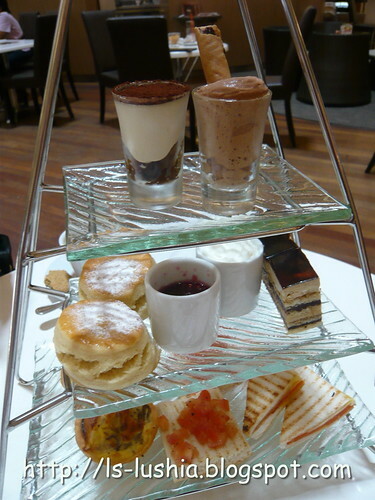 Since, my colleague and I were quite full, we had the teas set for lunch. Nothing so special about it. Not pleasing either.... 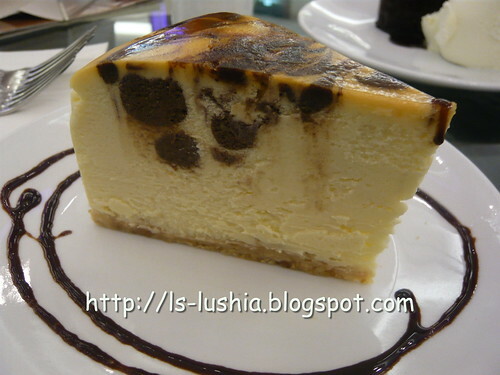 Within the week itself, my colleagues and I were there for a drink and have a go for their cakes as dessert. Tasted like my failed experiment after few hours of war in the kitchen !!! 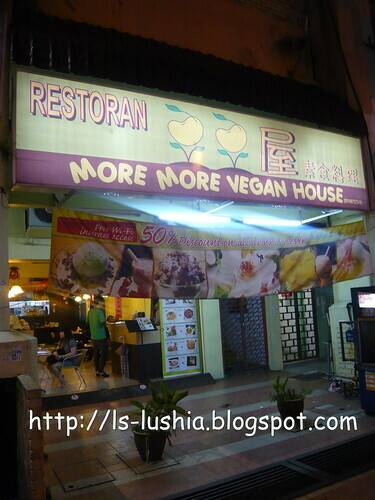 It's sad to know that More More Vegan House has ceased operation. I have not even blog about it! Am not sure it's closed down or moved and if anyone comes across More More Vegan whereabouts ( new place if any) please do drop me a message. 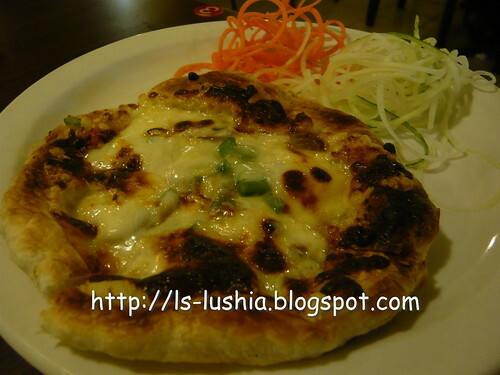 By the way, any suggestions for great vegetarian food?